We’ve developed the easiest way to store Bytecoins by your own hand. 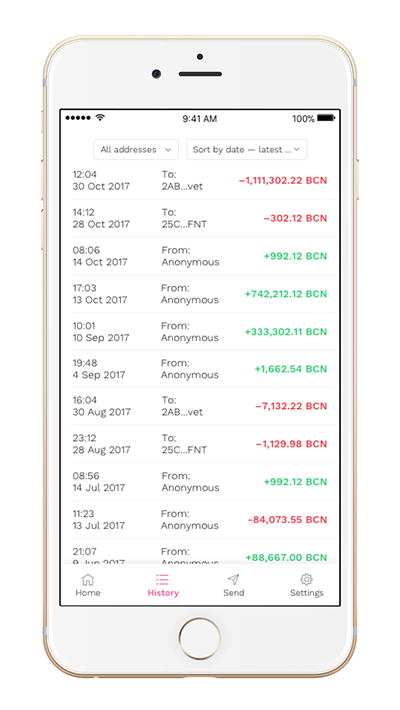 B-wallet is a mobile wallet made for anyone who is willing to send, receive, and store their Bytecoins using a mobile device. 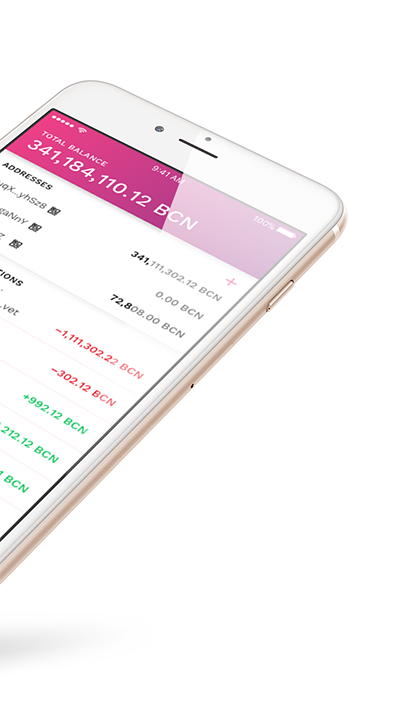 We’ve included all of the necessary features to let you enjoy your time spent using B-wallet. We’ve taken care of your security, that’s why we’ve paid enough attention to protect our project. 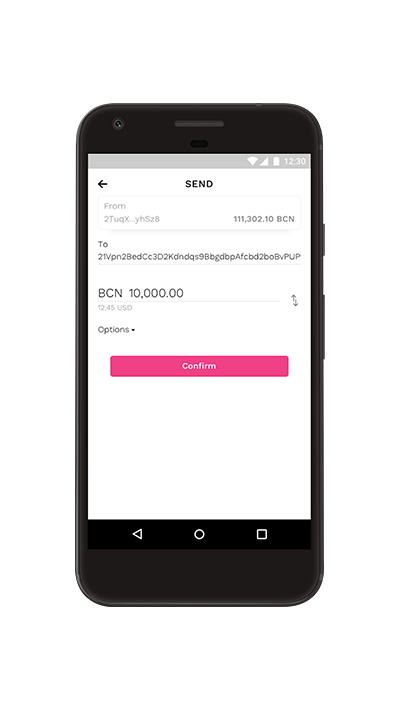 Send and receive your Bytecoins in just a few taps. Smooth and easy-to-use UI for every single mobile device. We know how important it is to use a product that your eyes will fall in love with. 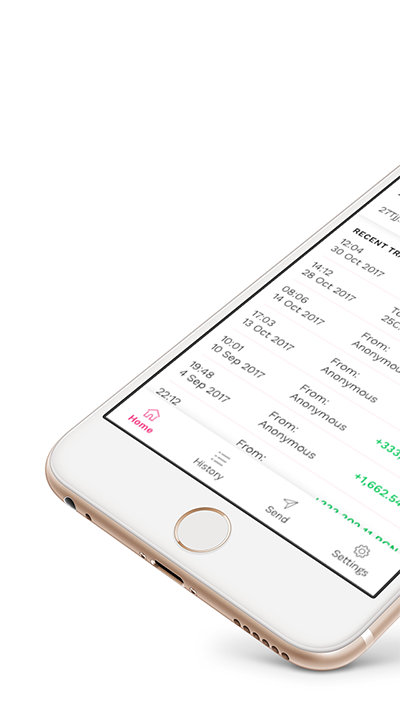 Take a look at our awesome UX and UI to find out that you’re going to use the best mobile wallets the world has ever seen. Is this an official Bytecoin Wallet? 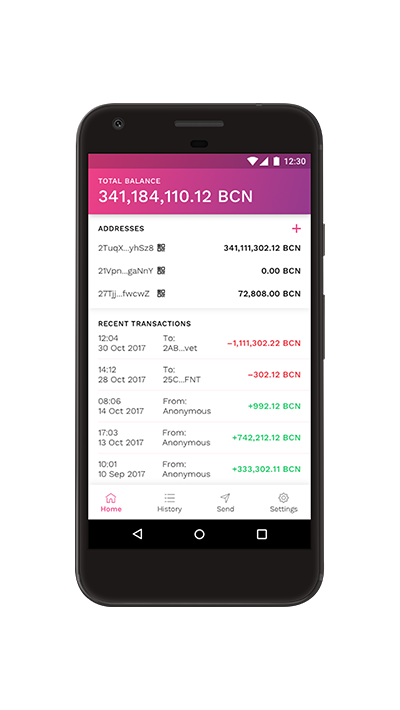 B-wallet is a project built together with the Bytecoin community and The Bytecoin team. 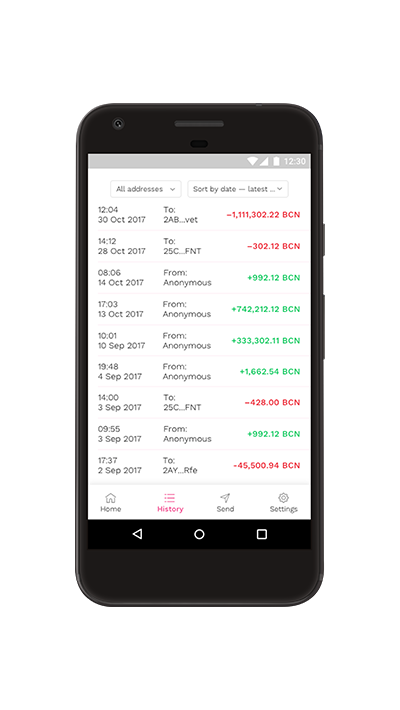 The code was attentively reviewed and tested to make B-wallet secure and reliable. Why do I have to keep my coins on a mobile wallet? 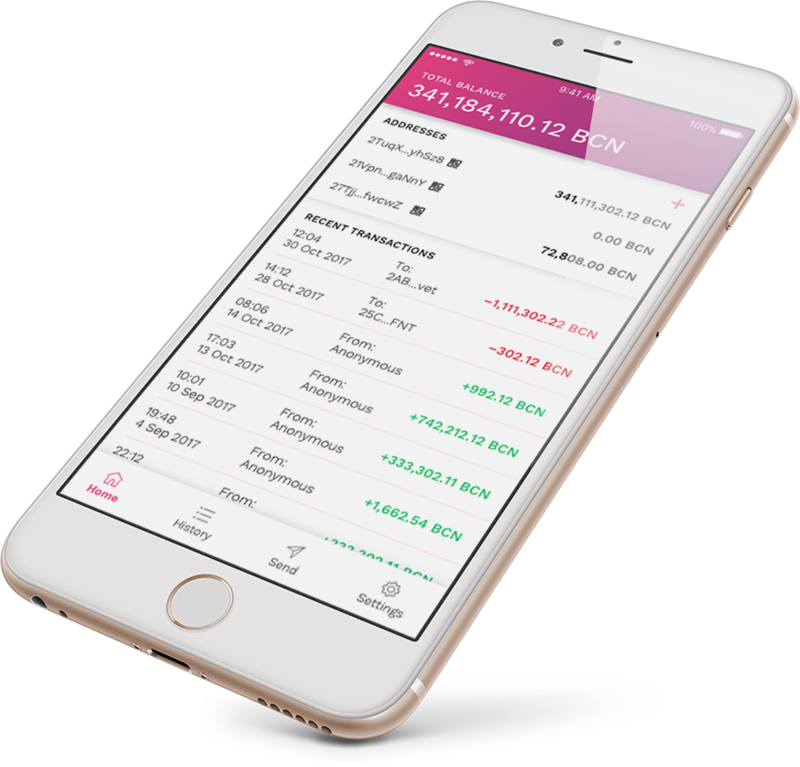 One has to use B-wallet wallet to either pay a freelancer for their job or to deposit your coins on an exchange platform during market fluctuations. In any case, B-wallet is the easiest way to store your coins other than cold wallets. Is there a way to contribute to this project?